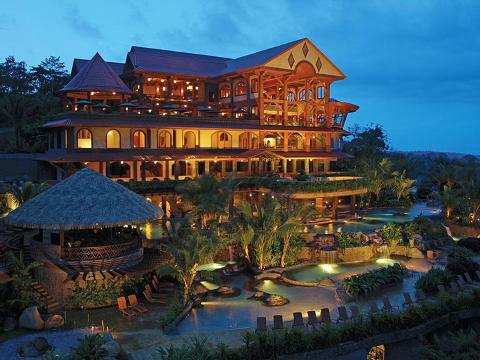 A luxurios experience in Arenal, Costa Rica. 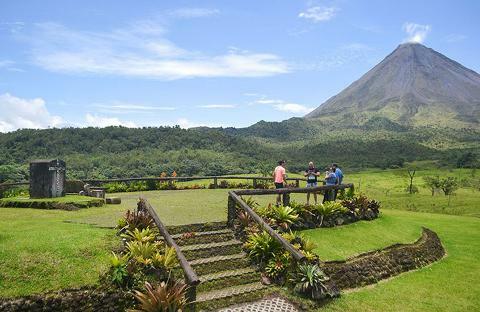 This is the quintessential Arenal Volcano tour to do when you’re in La Fortuna! 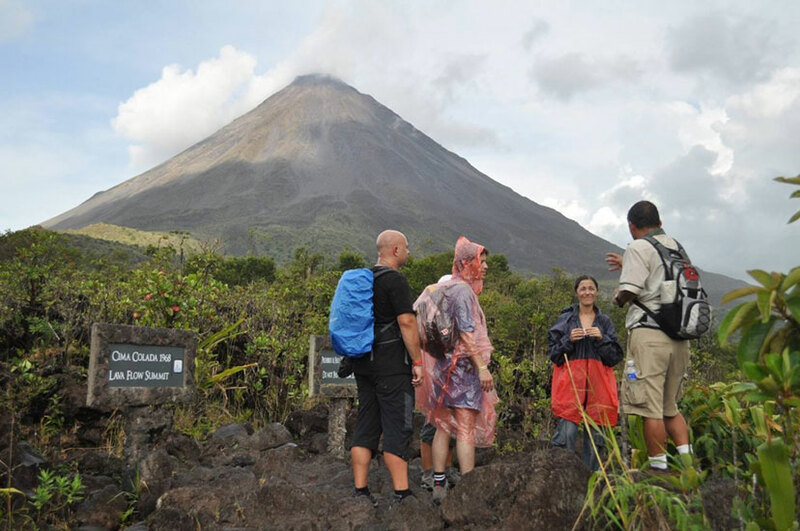 The Arenal Volcano Rainforest and Natural History tour takes you through lush rainforest along the base of Costa Rica's most-famous, iconic volcano. 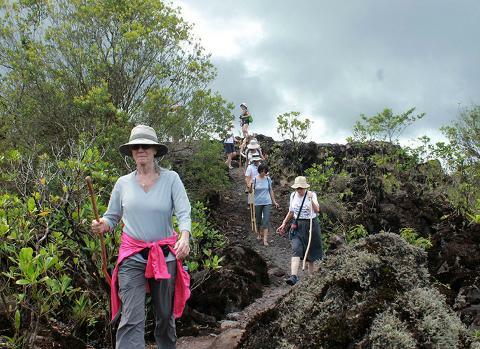 Our experienced, bilingual naturalist guide will point out interesting plants and wildlife in the vibrant primary and secondary rainforest of the El Silencio nature reserve that skirts the Arenal Volcano National Park. You’ll then arrive to the observation point of the Arenal Volcano -- this is the closest you can get to the base of the Arenal Volcano -- and the perfect vantage point to take remarkable photos as the sun sets behind the Arenal Volcano. 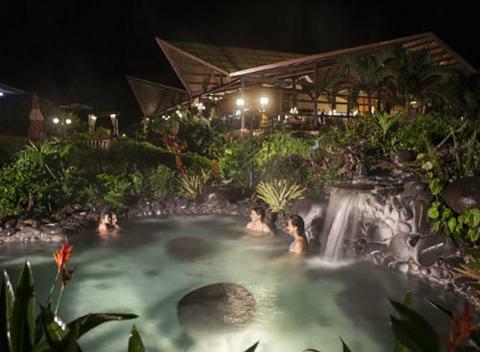 Then it's time to head to The Springs Resort & Spa and enjoy a variety of hot springs pool in a luxurious 5-star resort with various restaurants, bars, locker-rooms and on-site wild cat reserve. Enjoy a delicious dinner at the resort before being transported back to your hotel in a Desafio van.